Suquamish is located in Kitsap County within the Port Madison Indian Reservation just north of Bainbridge Island, which is linked via the Agate Pass Bridge. Originally, only the Suquamish People lived on the land here, however, today there is a mix of property ownership, with about 57 percent owned by the Squamish Tribal Government and the Tribal families, and the remainder owned by individuals unaffiliated with the Squamish Tribe. The result is a diverse community of native and non-native residents, and an eclectic mix of retirees, commuters, local workers and artists. With the Bainbridge Island Ferry Terminal less than 9 miles away, those who live here can also enjoy a relatively easy commute to downtown Seattle. As Suquamish is the burial site of Chief Seattle, the famous leader of the tribe for whom the city of Seattle is named, the community hosts a popular three-day festival open to the public each year in August known as Chief Seattle Days. The long-running festival, established in 1911, includes canoe races, drumming and dancing, baseball tournaments, a traditional salmon bake, and a memorial service for Chief Seattle. There are also a variety of food and craft vendors, a fun run and more. With Suquamish waterfront real estate, you’ll be steps away from the fun, and just minutes from the only waterfront casino in the Puget Sound too, Clearwater Casino Resort. Not only can you you’re your luck at the tables or the slots, it features spectacular views tucked along the shores of Agate Passage, and hosts a variety of live entertainment at its Beach Rock Sports & Music Lounge, as well as a number of restaurants and a spa. With Suquamish waterfront real estate, you can expect some incredible views from home, including expansive Puget Sound and mountain vistas. There are some magnificent properties in this area, some of which not only include multiple decks for soaking up scenery, but a private dock, boat house and more. Take advantage of our industry-leading tools to make your property search as easy as possible and be sure to register for a FREE account so that you can receive email alerts whenever new Suquamish waterfront real estate for sale hits the market. 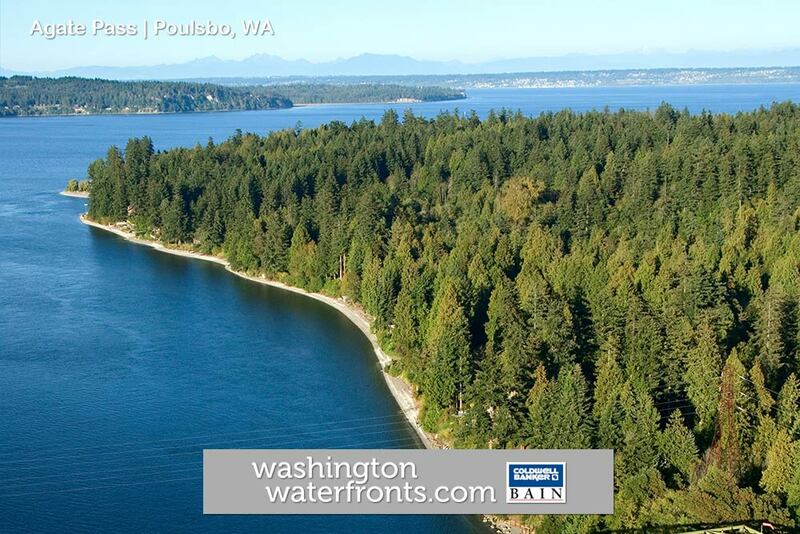 If you're seeking to sell your Suquamish waterfront property, contact our Waterfront Specialists directly for a comprehensive listing analysis and to learn more about the cutting-edge marketing strategies we'll use to sell your home quickly for top dollar!